Actually I think anything is a perfect match with ice cream. Two Friday’s ago we had a visit from the Time Warner Ice cream truck that was truly wonderful. Not only did everyone enjoy ice cream but we were able to donate money to local food pantries that provide food to families in need. We have blogged about this, and indeed there are about 32 comments on the Time Warner Cable’s Ice cream Truck visit post. To write a letter, you must know how to write a letter, today we are going to look at the correct way to write a business letter. 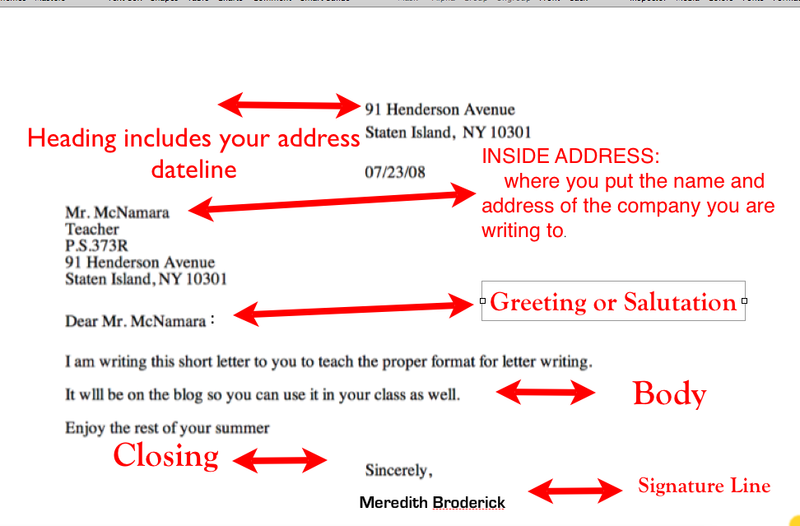 This site will introduce you to proper format for writing a letter and take you through the steps . 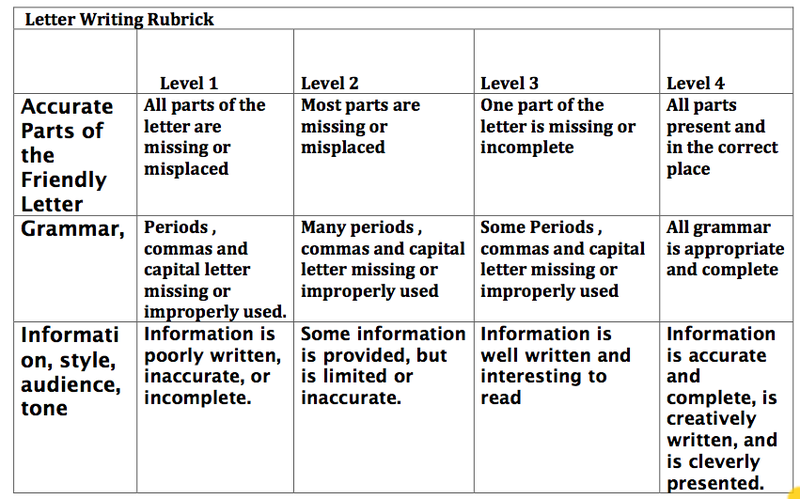 Finally here is a rubric about letter writing that you can use to this to check to see if your letter is ready to send. I will give you a print out the of the companies local address we will be writing to. BTW: The Ice cream truck will be back this afternoon. ~ by stufffromthelab on August 3, 2008. HI i no Im not going to school anymore but i whut to go to school but all i whut to say is HI Ms.Broderick and Ms.Broderick tell Mr.Mac and Ms.Martha that i said HI and I”ll visit them too you and ware the best school i ever whet TOO!!!!!!! PS tell them I”ll STAY GOLD!!!!! PS tell them I”ll STAY GOLD!!!!! !